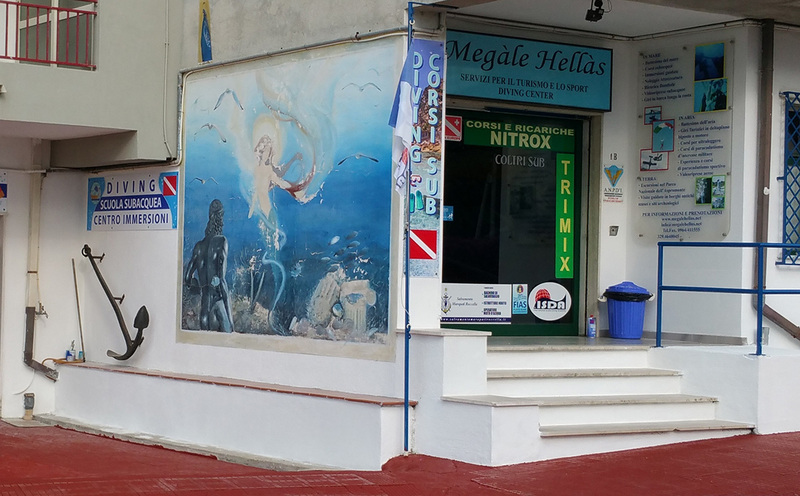 Since 2007, Megale Hellas Diving Center has operated in the area naturally predisposed to cater to those in love with the sea. The center offers all-inclusive tourist services for divers and non-divers, with scuba diving courses, guided tours, trekking, food/wine tours, hiking, and more. Interested divers can also take professional lessons to become certified as dive masters or diving instructors. All issued certificates are internationally recognized and valid. Check the website for further details on all available services. 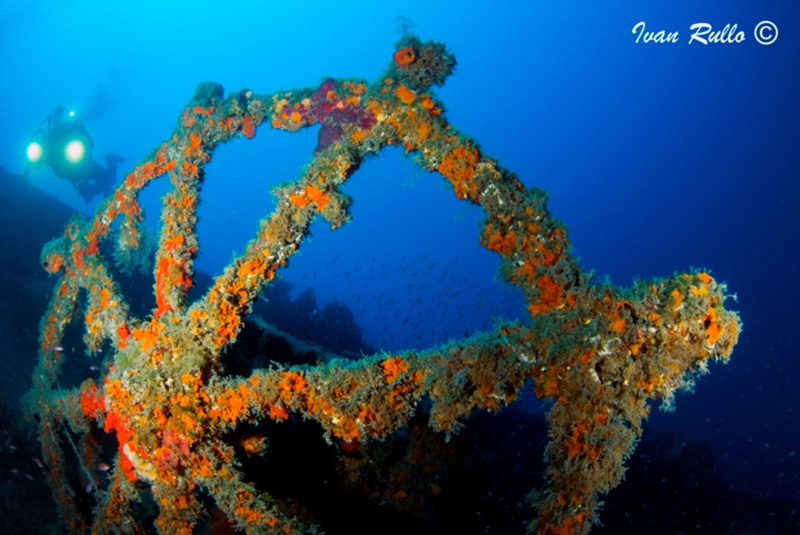 Megale Hellas Diving Center is just one of the many highlights you can arrange to see using our world travel planner, Marina di Gioiosa Ionica Edition. Fantastic locations, superb cuisine and fabulous diving, Roberta and Francis are the owners were so knowledgeable and put you at ease, definitely recommend them to find. I thought to find a simple diving where practice as neo-patented, instead I found nice people, extremely professional, enthusiastic about the work they do, strongly devoted to the dissemination of knowledge of the beauties of their territory ... any aspect. Roberta: archeologist committed to the protection and preservation of marine habitats with a passion for marine biology and of every aspect that characterizes the life and history of the same on our planet. Francis: precise and observant diver of important moments in addition to "analyst" failure, little patient but extremely pragmatic. Rosario: amused and stubborn, clear and concise in the transmission of concepts, sociable and addicted to the exercises. A diverse group but well organized, who knows what he wants and how to get it. a rarity for reality calabrese that is universally known. I hope to return soon to enjoy a new experience with them. Every day, we help thousands of travelers plan great vacations. Here are some tips on how to use your Listing Page to attract more travelers to your business - Megale Hellas Diving Center. Promote your permanent link - https://www.inspirock.com/italy/marina-di-gioiosa-ionica/megale-hellas-diving-center-a6266320683 - on your website, your blog, and social media. When a traveler builds a plan from this page, the itinerary automatically includes Megale Hellas Diving Center. This is a great way for travelers looking for a great vacation in your city or country to also experience Megale Hellas Diving Center. Promoting your link also lets your audience know that you are featured on a rapidly growing travel site. In addition, the more this page is used, the more we will promote Megale Hellas Diving Center to other Inspirock users. For best results, use the customized Trip Planning Widget for Megale Hellas Diving Center on your website. It has all the advantages mentioned above, plus users to your site can conveniently access it directly on your site. Visitors to your site will appreciate you offering them help with planning their vacation. Setting this up takes just a few minutes - Click here for instructions.